Bath’s MP Wera Hobhouse has called on the Minister for Education for an update on the Bath Studio School, as children and families in the city face ongoing uncertainty over its future. The Department of Education (DfE) has remained silent after pre-approving termination of the school’s funding agreement. The plans, which were announced last October, would see the school close in August 2020. Before making a final decision on the future of the school, the Department of Education invited local parents and carers to share their views during a five-week listening period, which closed on 27th November. With no announcement yet made about the school, local residents are becoming increasingly concerned. 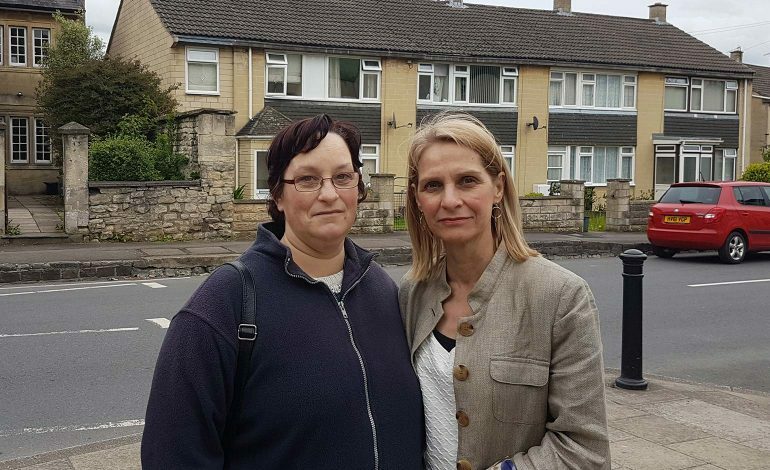 Twerton resident Sarah Moore recently approached Bath MP Wera Hobhouse for help. Ms Moore said: “The consultation finished several months ago now and we were told a decision would be made very quickly but the families in this area are again left without a clear way forward. Wera Hobhouse has written to the Minister for Education. In her letter, she said: “I have been contacted by parents from the south west of Bath who would appreciate some certainty about the school’s future.